David Dead Sea "The hotel was beautiful and very clean." The hotel was beautiful and very clean. The food was delicious and overabundant! I was very disappointed though with the woman working at the spa front desk! She had an attitude before I even spoke to her!! I was going to book a massage and facial at your place, however, the way she treated me for just asking her a question totally turned me off and I just walked away without scheduling anything, what a pity!! It's a pity that I didn't get her name, she is bound to ruin your reputation if she doesn't improve! She might have had a bad night but that's no reason to act the way she did. I hope you can have a talk with her and try to improve! She almost ruined my entire stay at your place! I'd also like to request if you can offer some sort of separate hours at the outdoor pool too would be fantastic! Thanks again for an otherwise wonderful experience! David Dead Sea "Great location and pool." David Dead Sea "Had a beautiful stay and lovely experience"
I arrived with 3 other family members, we had 2 rooms and we enjoyed everything. The rooms were clean, staff were friendly. 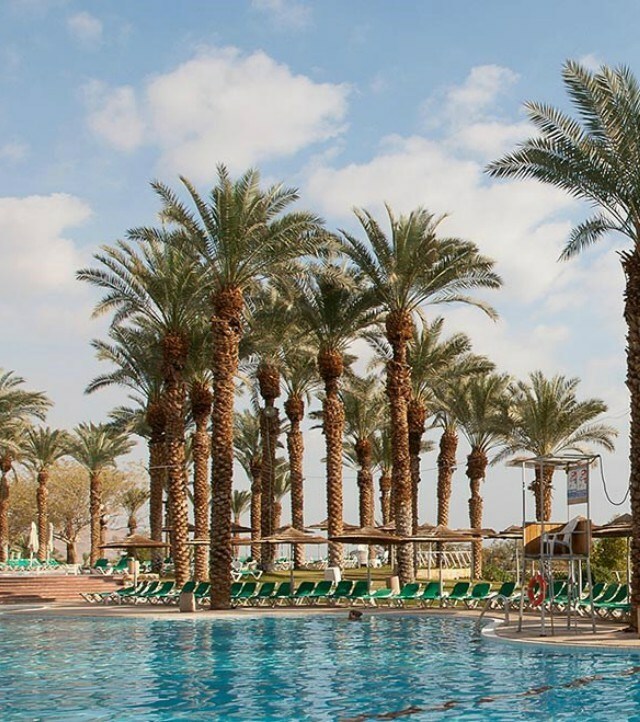 David Dead Sea "מלון מצויין"
David Dead Sea "Fourth Visit"
David Dead Sea "אחלה מלון"
David Dead Sea "Excellent hotel"